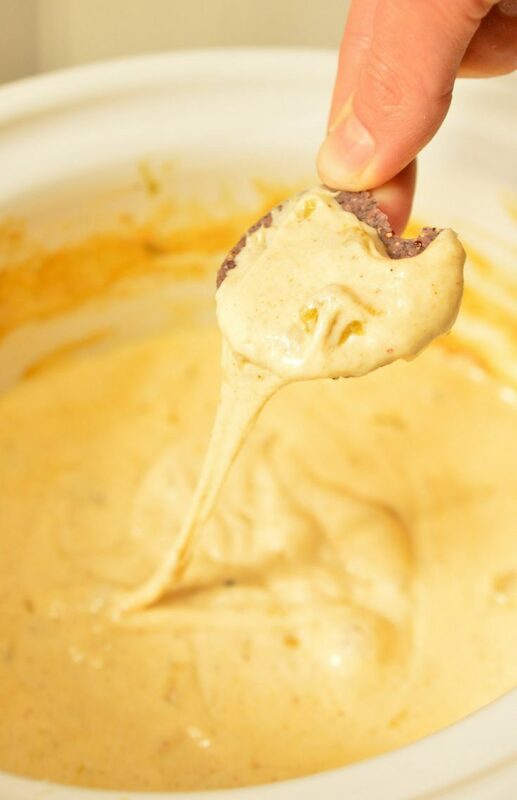 Get game day started with this Easy White Queso Dip Recipe and a fantastic snack variety! Just a few simple ingredients in your slow cooker and this crock pot appetizer is good to go. Get out of the kitchen and enjoy the game with this no-fuss game day food! This tasty recipe is sponsored by Farm Rich. I’m a keep it simple, stupid kind of gal. I used to overcomplicate things and make my life more difficult than necessary. With age I have come to realize that keeping things easy is not a bad thing. In fact, most often it is the best route. So, when I have guests over for a party, I don’t stress. 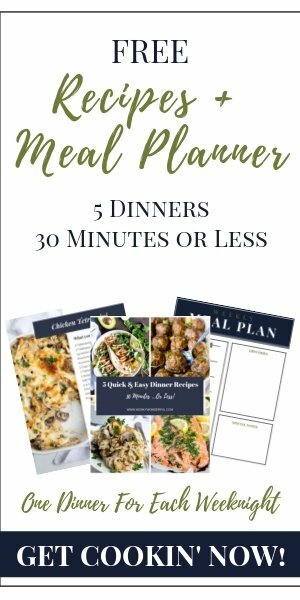 Keep the menu quick, easy and tasty . . . your guests will be happy if you spent 5 hours or 5 minutes preparing the food. 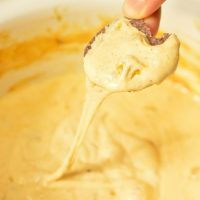 That is why this Easy White Queso Dip Recipe along with some Farm Rich favorites are perfect for game day. Don’t be stuck in the kitchen while everyone else is having a blast. Go have fun, this is a party! Homegating is the new tailgating! All the fun, friends and food enjoyed in the comfort of your home. Avoid the bad weather, crowds, traffic and noise . . . that’s how I like to enjoy my football games! 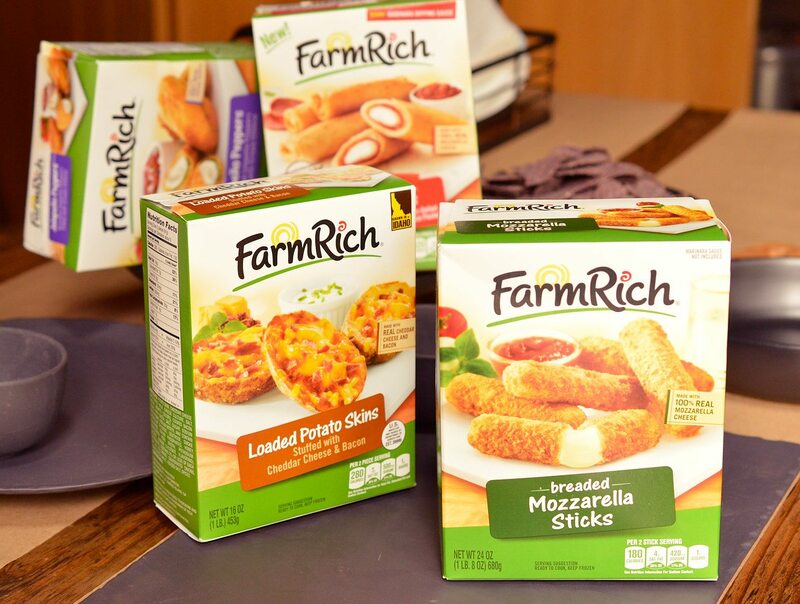 Farm Rich is one of America’s favorite snacks and appetizers brands, offering the best snacks for your game day “homegate.” Available at grocery stores across the U.S., Farm Rich products offer quick solutions for snacks, appetizers and meals that families can feel good about serving. They range from America’s favorite Mozzarella Sticks to a lineup of Meatballs. Today’s busy families have enough to deal with trying to get through the day, so Farm Rich helps make snack and mealtime easier and more fun! 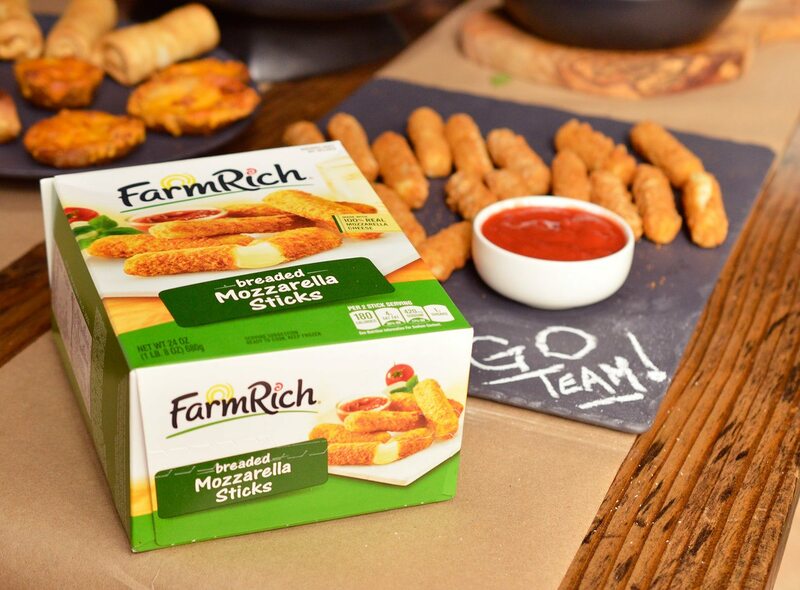 Farm Rich Mozzarella Sticks are a guaranteed crowd pleaser! Who doesn’t love that gooey cheesy goodness!?!? Of course I wanted to include an obligatory cheese-pull shot. But I took it next level with an animated gif to give you the full effect ???? 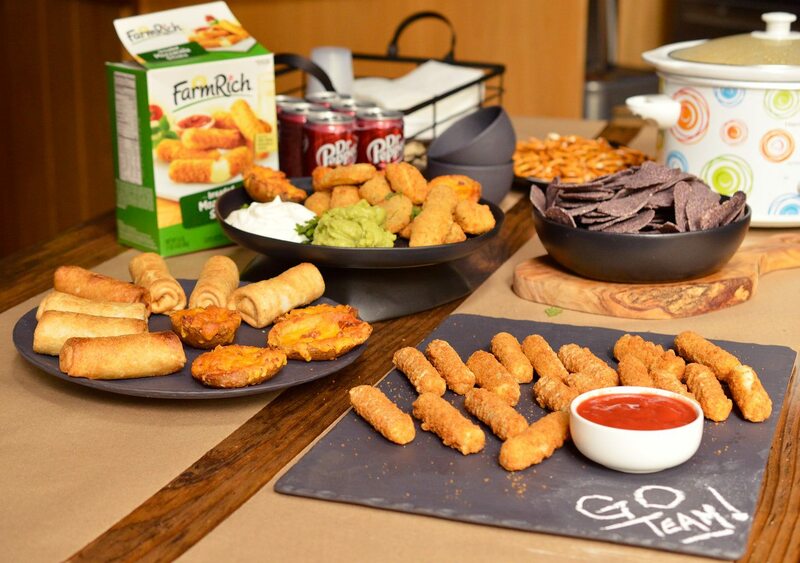 When choosing party food it is important to have grab and go snacks, especially for game day. Nobody wants to miss the big play because they were lingering at the snack table. And as an added bonus that means less cleanup for the hostess! 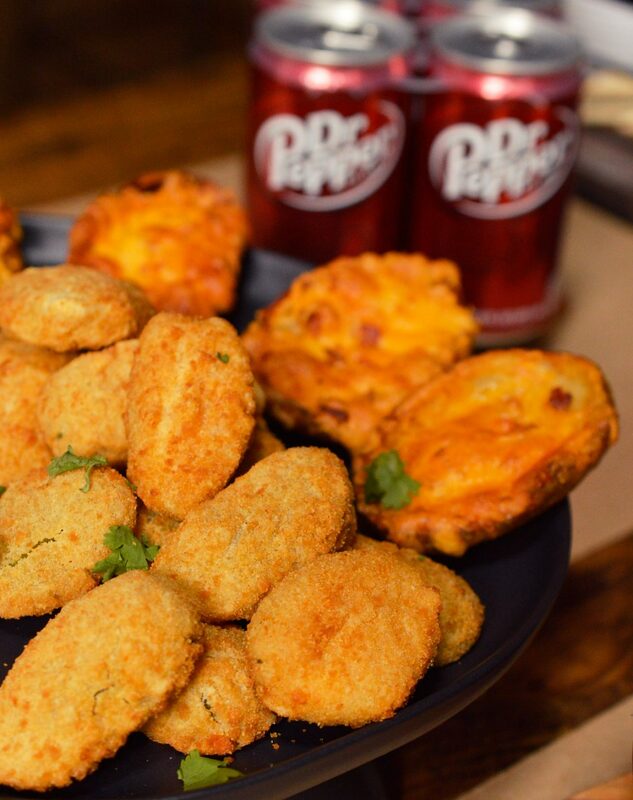 Paired with a cold, crisp Dr Pepper, Farm Rich snacks will sack any game-day craving in no time. This tasty treat combo will be your new #HomegatingHero. Dr Pepper is the oldest major soft drink in America. A signature blend of 23 flavors makes every sip of Dr Pepper truly unique. Dr Pepper is my drink of choice! What can I say, I love the classics. When I’m not reaching for the Mozzarella Sticks, I really enjoy the Farm Rich Jalapeño Peppers and Loaded Potato Skins. Make the Easy White Queso Dip Recipe and dip your Farm Rich snack in the queso. Cheese dipped in cheese!! !…yeah, I went there. Place all ingredients into 4qt slow cooker and heat on low. Stir every half hour. It will take between 90-120 minutes to fully melt. Serve with chips, crackers, veggies, etc. Thanks for the recipe, I will try it out soon.